Prehnite can intensify deep meditation work, helping us to access Higher Worlds and prophecies. It is a good stone for dreamwork, manifestation work and connecting with the Divine both within and without. 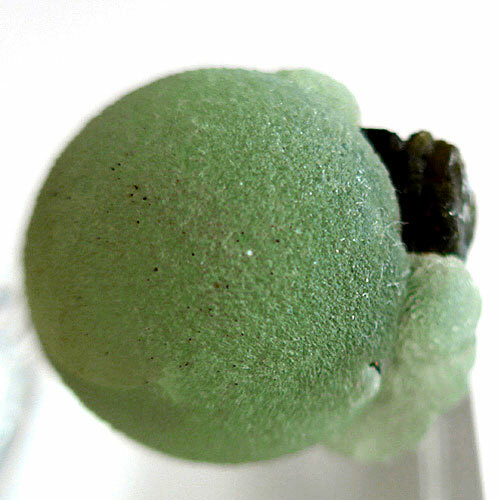 Prehnite is a complex silicate often found in the lining in the cavities of volcanic rocks. They range in color from white, gray, yellow to chartreuse green and can take globular, prismatic & tabular crystal forms. Read more about Prehnite in the Crystalpedia.